It"s been eight years since the opening night tragedy of Hell House, LLC and still many unanswered questions remain. Thanks to an anonymous tip, investigative journalist Jessica Fox is convinced that key evidence is hidden inside the abandoned Abaddon Hotel-evidence that will shed light on the hotel"s mysteries . She assembles a team equally hungry for answers with one goal: break into the hotel and discover the truth. 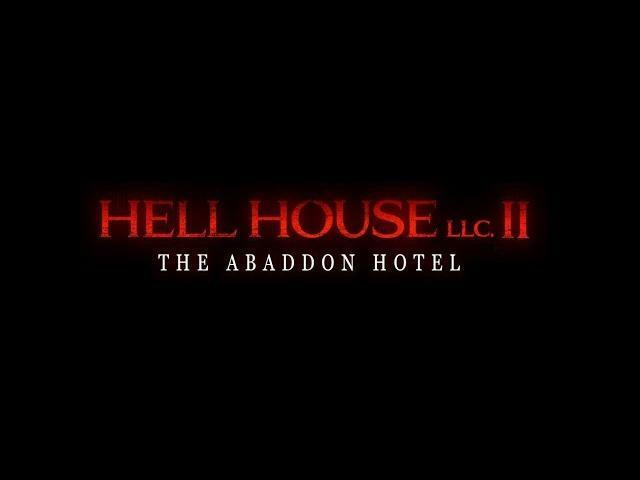 Genre distributor TERROR FILMS has teamed up with SHUDDER, the leading premium streaming service for thriller, suspense and horror, for the exclusive release of writer/director Stephen Cognetti’s highly anticipated sequel, “HELL HOUSE LLC II –THE ABADDON HOTEL”. The film will premiere exclusively on SHUDDER on THURSDAY, SEPTEMBER 20th.